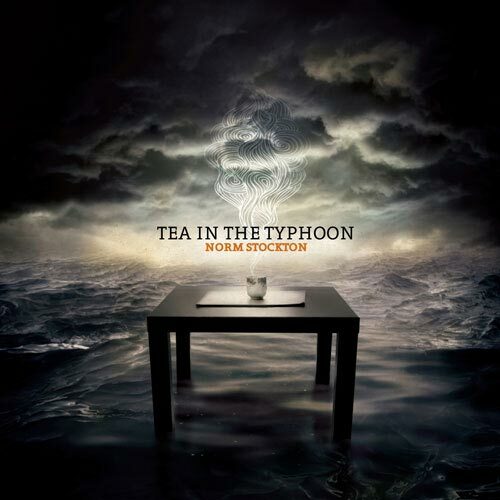 Norm’s complete part from the fiery opening track from Tea In The Typhoon. Technique involved is slap (including double-thumbing). Techniques include fingerstyle (with chording) and artificial harmonics. Techniques include fingerstyle and muted thumb.